In 1955, Walt Disney opened his first theme park in Anaheim, California. He called it Disneyland. Today, the Anaheim theme park complex includes Disneyland and Disney California Adventure Park, which opened in 2001. 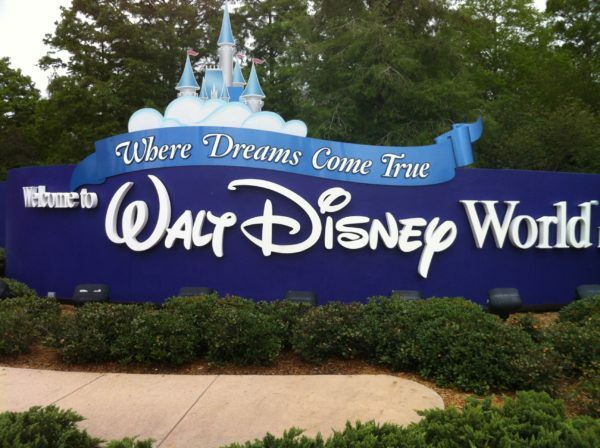 It also offers three Disney resort hotels. From the time that Disneyland opened, it was hugely popular. However, Walt noticed that the park mostly attracted people from the West coast with very few guests crossing the Mississippi. He started looking for a location for an East Coast park, and eventually Walt Disney World was born. The area was much larger than Disneyland and would ultimately offer much more than Disneyland ever could including four theme parks, two water parks, and 21 Disney Resort Hotels. But you can’t just judge these theme parks based on size; although there are some noticeable similarities, there are also some marked differences. Let’s compare Disney World and Disneyland and decide which is better. Of course, this is a lot of person opinion, and I’m probably biased, but let’s have some fun anyway. Disney World has a lot more rides than Disneyland, which is no surprise considering that Disney World is much larger. Regardless, Toy Story Mania, The Mad Tea Party (minus the cover), and Soarin‘ Around the World are nearly identical so much so that most guests would not notice a difference. Other attractions like Space Mountain, it’s a small world, and Big Thunder Mountain Railroad are similar, but most people will prefer one or the other. 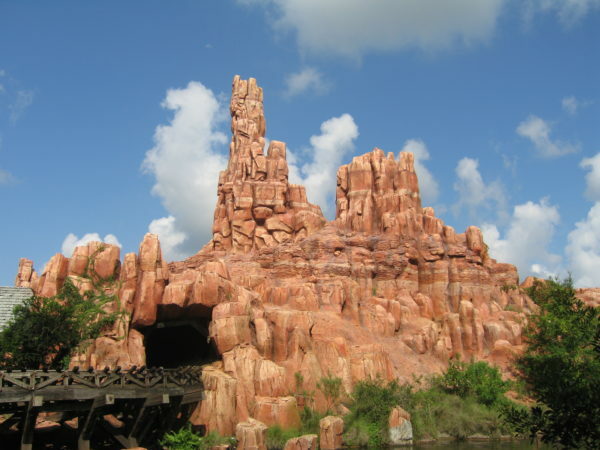 Some attractions are nearly identical or so similar that many guests wouldn’t even notice like Big Thunder Mountain Railroad, which are mirror images of each other. Even still, there are some attractions that are exclusive to one coast or the other. Cars Land only exists at Disney California Adventure, so if your little one is a fan or Cars, this is the park to visit. The only iteration of Cars in Disney World is at Disney’s Art of Animation. Walt Disney World has several more princess-themed rides like Seven Dwarfs Mine Train, Frozen Ever After, and Enchanted Tales with Belle. 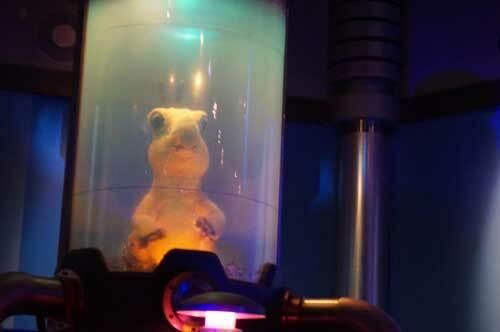 Also, Test Track in Epcot‘s Future World and all of Disney’s Animal Kingdom are exclusive to Disney World. Winner: Disney World, based on the sheer number of rides alone. On average, lines at Disney World are twice as long as those in Disneyland for Haunted Mansion, Peter Pan’s Flight, and Toy Story Mania likely because there are more people in Disney World. Wait times are similar in length for very popular attractions like Soarin’, Space Mountain, and Splash Mountain at both parks. Winner: Disneyland, where lines are are usually shorter. Both Disney World and Disneyland use a FastPass system, but both are very different. In Disney World, guests can make FastPass+ selections up to 60 days in advance online through their MyDisneyExperience (MDE) account. These choices are then connected to the MagicBands, which you will use when to check into an attraction during your selected time. You can make three FP+ selections per day; once these are used up, you can make more on your MDE app or by visiting a FP+ kiosk in the park. In Disneyland, guests cannot book any FastPass reservations in advance unless they have MaxPass, which costs $10 per day. For FastPass you must visit the kiosk at the ride’s entrance and take a paper ticket with a printed return time; guests can only have one outstanding FP at a time, and there’s no limit to how many FastPasses you can use in a day. Disney World used to use this system, but they upgraded a few years back. The system in Disneyland is convenient because you can get as many FastPasses as you want and ride whatever you want whenever you feel like it. In Disney World, everyone has to agree what to ride months in advance. However, you don’t have to run around Disney World trying to get a FP return ticket like you do in Disneyland. Winner: Disney World, because of the ability to save time walking, although there is no clear winner here. Disneyland is much smaller which means less walking in general. Also, the three Disney hotels are just a short walk away. What’s more, there are dozens of independently owned resorts nearby that are also in walking distance. 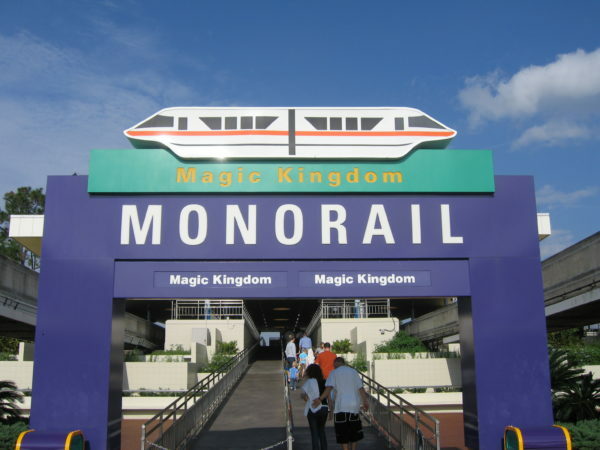 Disney World is much larger than Disneyland which necessitates more transportation options. Disney World is the size of a large city. While there are sidewalks and walking paths to some places like around Disney Springs and the Disney Springs Area Hotels and Epcot’s International Gateway and Disney’s Yacht Club Resort, Disney’s Beach Club Resort, and Disney’s Boardwalk Inn, none of these are short walks. Therefore, you must rely on Disney transportation for most of your getting around. Monorails, ferries, and buses make for a pretty efficient transportation system, but it can take half an hour to more to get to where you’re going. Winner: Disney World based on its large transportation network, since Disneyland doesn’t offer anything like it. However, you could argue that the much smaller Disneyland is more convenient. Disney can freely use their own intellectual property, and it doesn’t cost them anything to do it, so characters abound in both parks. You’ll see mostly the same characters on both coasts, but due to an ongoing rights agreement with Marvel and Universal Studios Orlando, Disney cannot showcase Spider-Man, Captain America, or any other Marvel Characters in Disney World; therefore, they only appear in Disneyland. Oswald the Lucky Rabbit also is exclusive to Disneyland. Disney World has designated experiences and FastPass+ availability for Merida, Mary Poppins, and Gaston, which is not available in Disneyland. 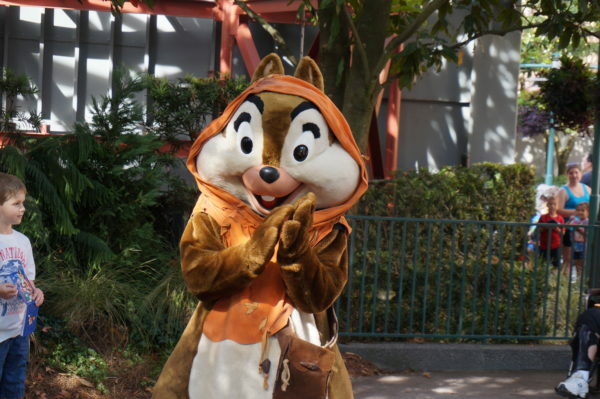 Disney World has more space for more Character Meet and Greets. Winner: Disney World, which has almost four times the scheduled number of character experiences as Disneyland. Disney prides itself on quality entertainment, so both parks have excellent stage shows, fireworks, and parades even though they are totally different. Disneyland shows the incredible World of Color every night with Mickey’s Fun wheel as the backdrop. The show is complete with synchronized Mickey Ears worn by the audience, and it’s quite a sight to behold. Disneyland is also the only one to show the Main Street Electrical Parade since it closed in Disney World in 2016. 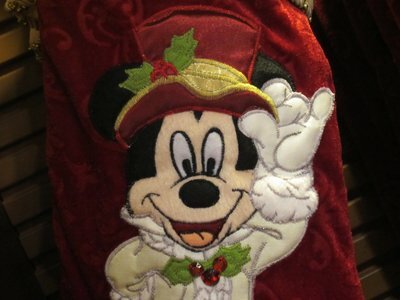 Disney World shows Happily Ever After in Magic Kingdom and Epcot guests love Illuminations in World Showcase. Both of these shows combine various visual techniques to make for a very impressive show. Disney World also shows Broadway quality stage shows like The Festival of the Lion King and Finding Nemo the Musical. Winner: Disney World, which offers more entertainment opportunities. 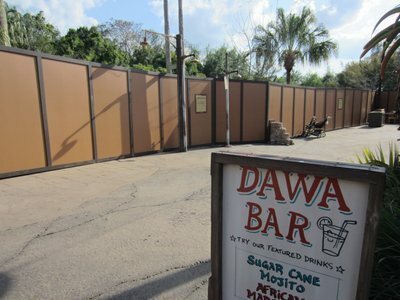 Both parks divide dining into counter-service and table-service dining, but, with the exception of Starbucks, neither park has the same restaurants. If you’ve visited Disney World and you’re looking for something similar, the closest you’ll find is Goofy’s Kitchen at the Disneyland Hotel in comparison to Chef Mickey’s at Disney’s Contemporary Resort. 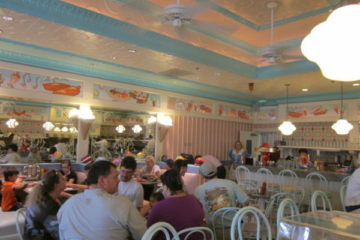 Counter-service restaurants in Disneyland are generally considered to be much better quality than similar restaurants in Disney World. They even serve most of their meals on an actual plate with real silverware. 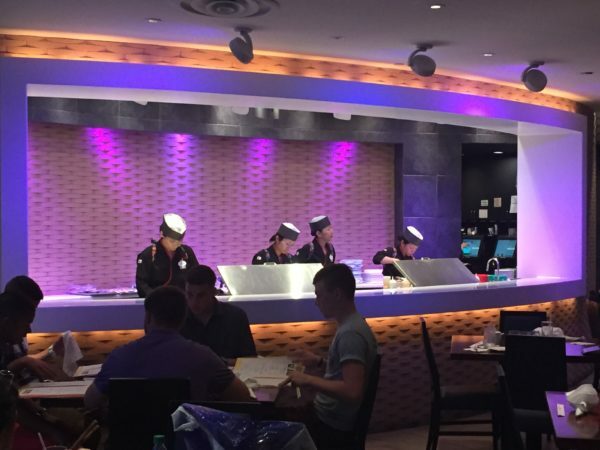 Disney World also offers more unique dining options than Disneyland. When it comes to character dining meals, Disney World has more options. There isn’t a dining experience inside Sleeping Beauty Castle, while you can dine inside Cinderella Castle in Disney World at Cinderella’s Royal Table and inside Beast’s Castle at Be Our Guest. There are other unique experiences like Tusker House in Animal Kingdom where Donald and friends dress up in their best Safari attire. Outside the parks, Disney World offers lots of celebrity chef options like Wolfgang Puck Chef Morimoto in Disney Springs. If you want to dine outside of Disneyland, you’ll have to head downtown Anaheim. Only Disney World offers the Disney Dining Plan too, so you can pay ahead for your dining. However, many families think it’s not worth the extra expense and end up paying cash for dining anyways. Both Disney World and Disneyland offer Advanced Dining Reservations, but they’re less necessary at Disneyland than they are at Disney World. What’s more, because of the better quality quick-service food at Disneyland, table-service dining may not be necessary. Winner: I’m going to give it to Disney World, because of the bountiful opportunities for a memorable meal, but it is hard to name a clear winner in dining. Guests of both parks will incur various costs. Let’s start with tickets. Disneyland guests will definitely want to get the Park Hopper option since there are only two parks. This option is less necessary, although it is nice to have, in Disney World where you can easily spend a day or more in all four theme parks. Four-day Park Hopper tickets for a family of four will cost around $1500 or $1200 if you forgo the Park Hoppers. The same tickets in Disneyland will cost $1250 with the Park Hopper; however, you don’t really need four days to explore two parks, so you can drop your visit to two or three days and spend between $900 and $1100. Children under three years of age are free in both parks. When it comes to flights, it is often less expensive to fly to Orlando than to John Wayne Orange County Airport in Santa Ana or LAX, which is about an hour away by car, regardless of where you live in the country. Disneyland Hotels are upscale and similar to moderate or deluxe resorts at Disney World, so expect to pay upwards of $200 a night on the cheapest days and much more than that during popular travel times. However, there are several really nice independently owned hotels nearby for around $150 a night. In Disney World, Value Resorts can go for as low as $100 a night, and you get all the perks of staying on property. Typical pricing is around $125 a night, but they can go for much more during holidays. Transportation in Disney World is free. Disney’s Magical Express will pick you up at MCO and take you straight to the doorstep of your on-site hotel. 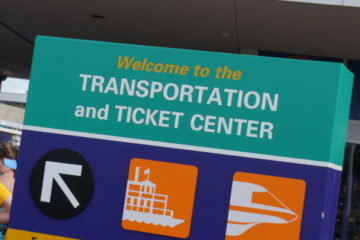 There is also free monorail, ferry, and bus transportation from the Disney Resort Hotels to all four of the theme parks, Disney Springs, and the water parks. There is no such transportation in Disneyland, so guests must either rent a car, use a hotel shuttle, or call an Uber. Food will cost you about the same on both coasts, but you might spend less in Disneyland since the counter-service meals are higher quality meaning you can forgo table-service meals all together. If you plan to eat at mostly quick-service meals, a family of four should plan to spend around $100 per day; if you do one table-service meal a day, plan to increase that budget to around $200. 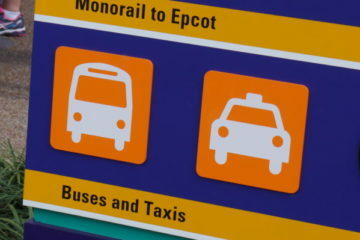 Winner: Disney World, especially since you can usually save on transportation and resort costs. And the winner is… DISNEY WORLD! Simply put, there are dozens more attractions, dining options, and experiences that aren’t available in Disneyland. Disney World wins, but Disneyland is still on many fans’ bucket lists! That being said, if you’re a true Disney fan, I encourage you to visit Disneyland at least once. It is steeped in history and is a totally different experience than you’ll find in Disney World. Both offer exceptional experiences and great fun for the entire family. Also, some guests say that Disneyland is better for younger children than Disney World because Disneyland has more family rides, and Cars Land is almost entirely appropriate for the younger crowd.